Cute find steps to Lem Turner Highway! 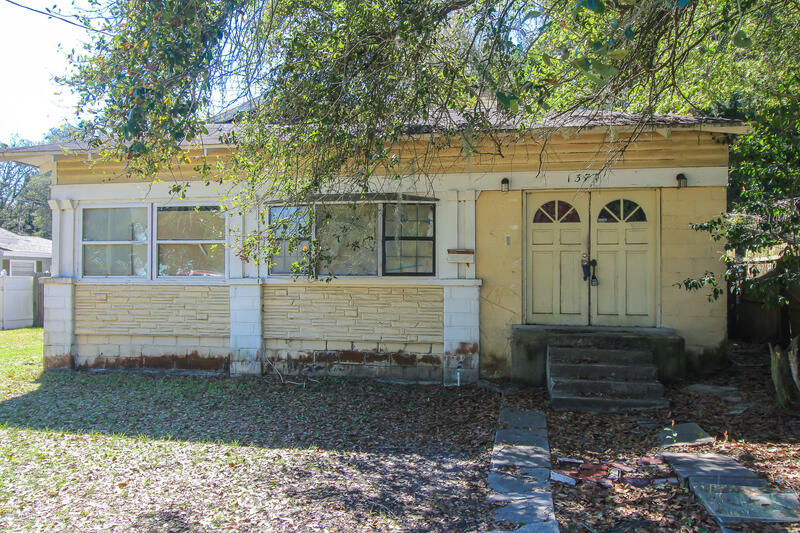 Sprawling 1900+sq ft home in need of complete renovation! 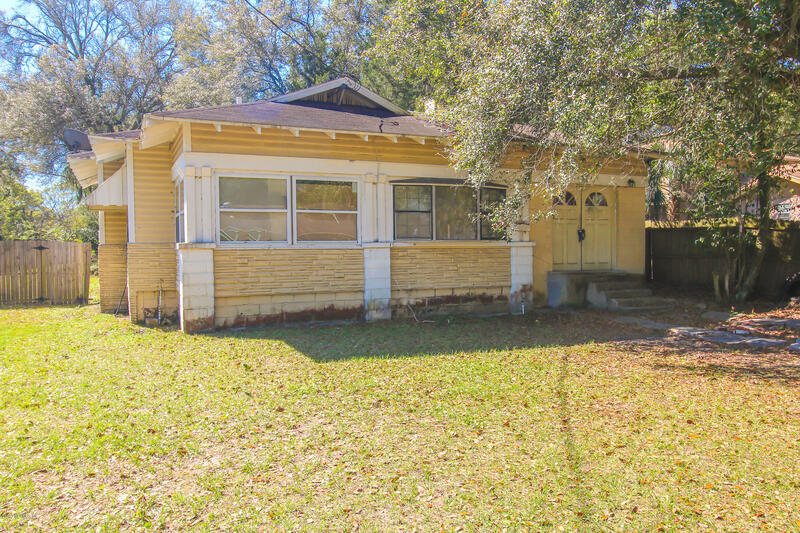 Amazing opportunity to transform this 4 bedroom/ 2 bath1920's home into your own masterpiece! Oversized lot with pool, pool house/ garage and plenty of room for outdoor activities! Imagine the potential! Call today for our own private showing. I-95 to exit 356B for FL-115 N toward Lem Turner. Merge onto Norwood Ave. Left onto Lem Turner Cir. 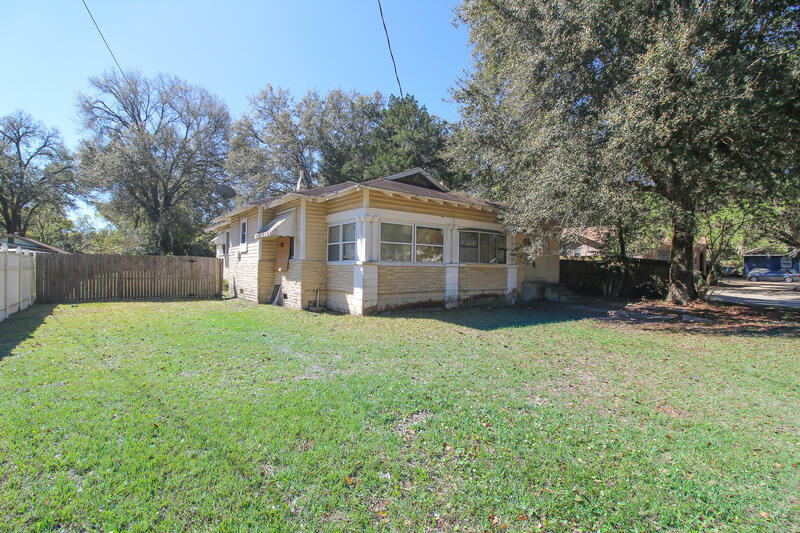 Right onto Agnes St.
1374 Agnes St is a 1,904 (*estimated) square foot home with 4 bedrooms and 2 bathrooms located in Jacksonville FL, DUVAL County. This property is listed for sale at $44,000 and is currently active and accepting offers.